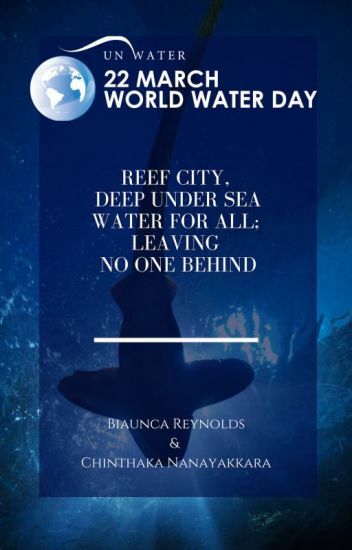 This is my 200 word story on World Water Day 2019 themed 'Water for All, Leaving No One behind' as an entry for the 5th Writing Project (2nd Writing Project on Water Day) organized and coordinated by Chinthaka Nanayakkara - who was a former Brand Ambassador to Sweek.com but now active in Wattpad! It was nice of him to invite me personally to join this Writing Project on World Water Day 2019 and I was very happy to accept. Using Google Drive he shared a word document with me and when I wrote my 200 draft story he edited and enhanced it. When the story was ready to be published, Chinthaka designed me a book cover using Canva.com. "I learnt to love  reading , then i started scribbling and i loved it even more."